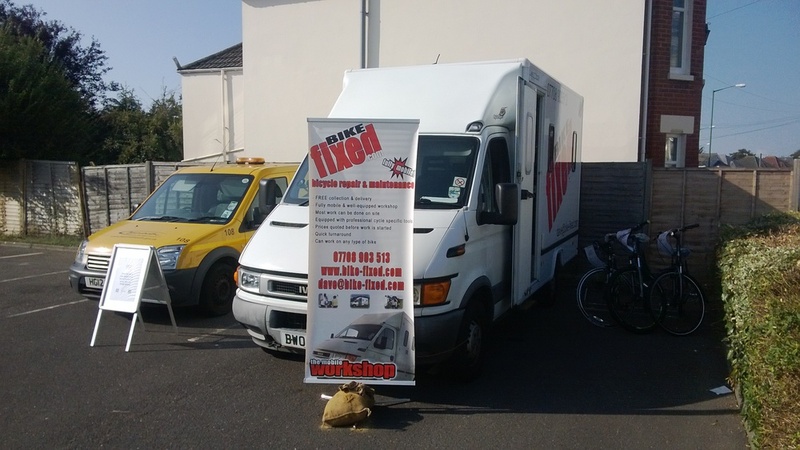 Bike-fixed can offer fully tailored services for your Employer, Company or Event. 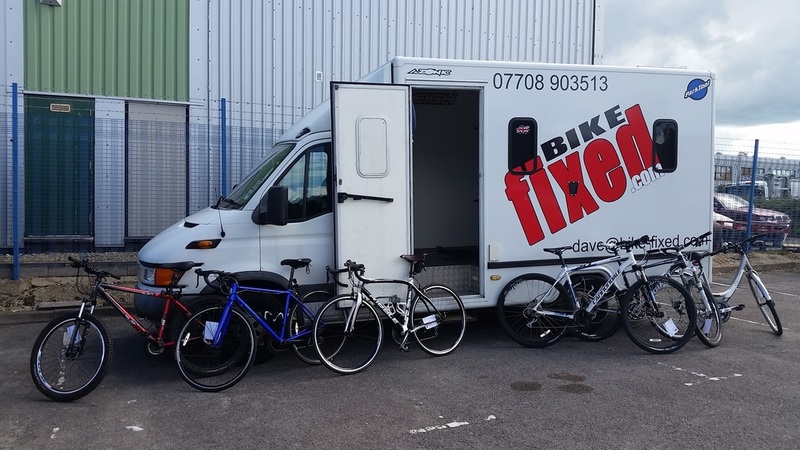 Over the years Bike-fixed has been chosen by various charity and cycling event organisers to provide our services. 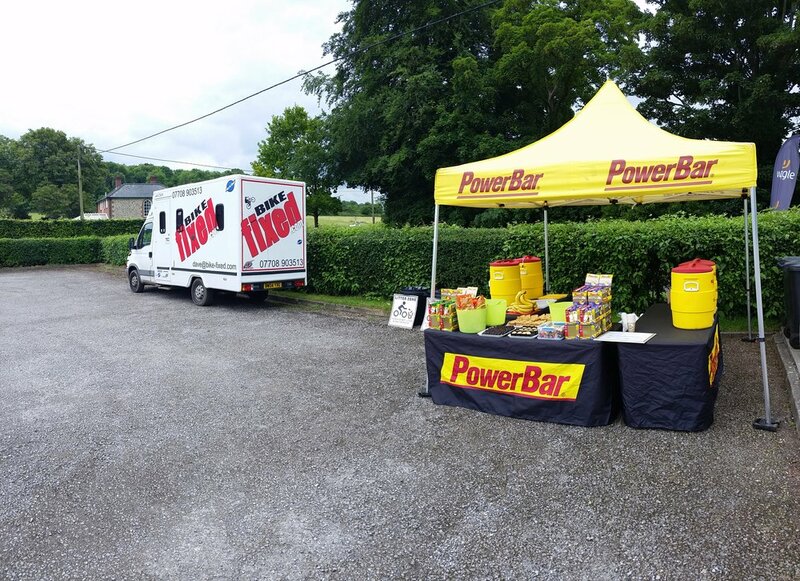 Your event will have full use of Bike-fixed and our fully equipped mobile workshop. 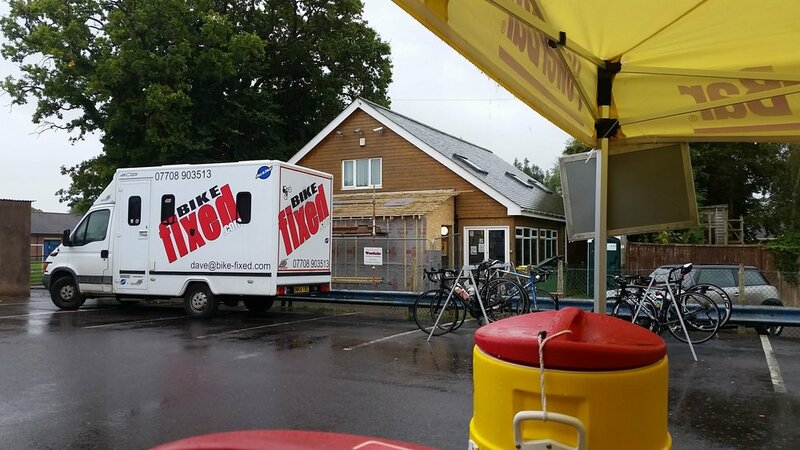 We can cover the whole route driving out to any event participants who's bikes may have let them down and get their bike back up and running to enable them to finish the event! 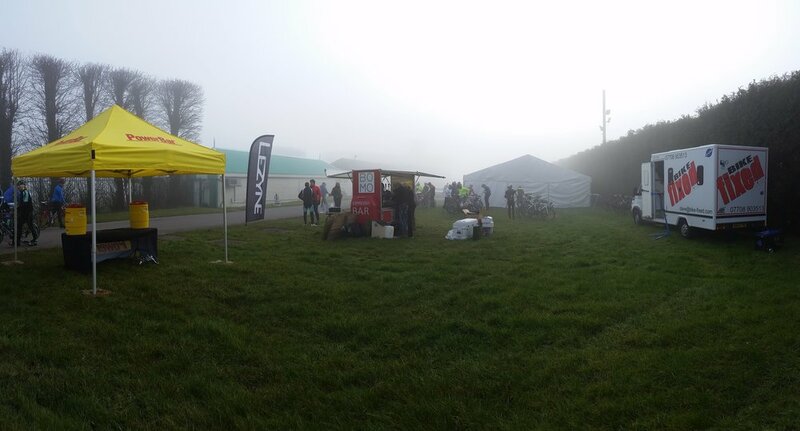 We are working alongside the awesome guys at UK Cycling Events and you will see Bike-fixed at many of the local events, even some of the not-so-local ones too! 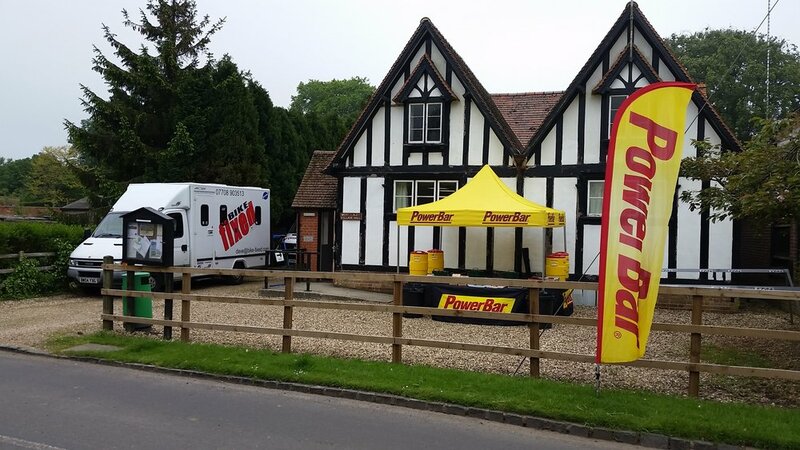 Bike-Events also use our Event Support to provide our services for The Lewis Manning Hospice Dorset Coast & Harbour Charity Ride and the New Forest Ride. We have worked with Leonard Cheshire Disability on their Cycle Together Bournemouth to the New Forest and also the Bournemouth Hospital Charity event 'Pedal Power' which we are looking forward to being a part of each year and doing our bit to help this great event grow and grow, and most recently have started working with Slick Events with providing our mechanical support on Julias House The BIG Ride ride each year! 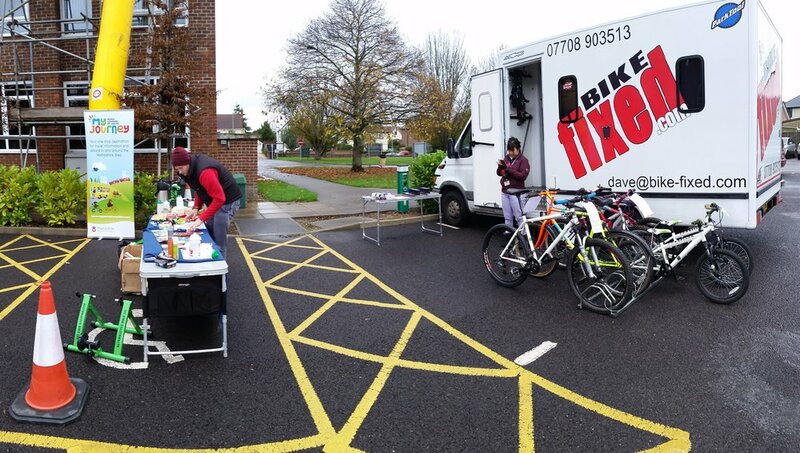 We have been helping promote cycling in the region by working alongside Bournemouth Council's Three Towns Travel Project and The Business Travel Network offering our Dr. Bike FREE cycle checks to help promote cycling as a healthy alternative to using the car to commute. 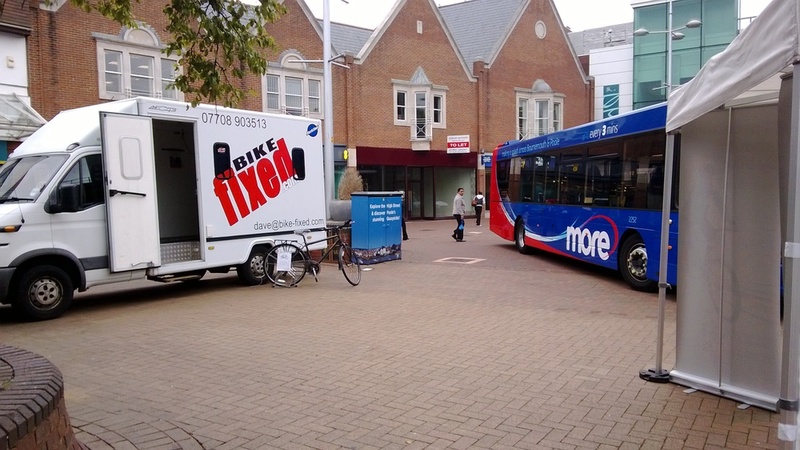 The Three Towns Travel Project is a programme of transport improvements being implemented across Bournemouth, Poole and Christchurch. The Business Travel Network is a free initiative offering employers in Bournemouth, Poole and Christchurch practical advice and resources to help implement sustainable solutions to support staff travel. Does your place of work have employees who commute to work by bike? 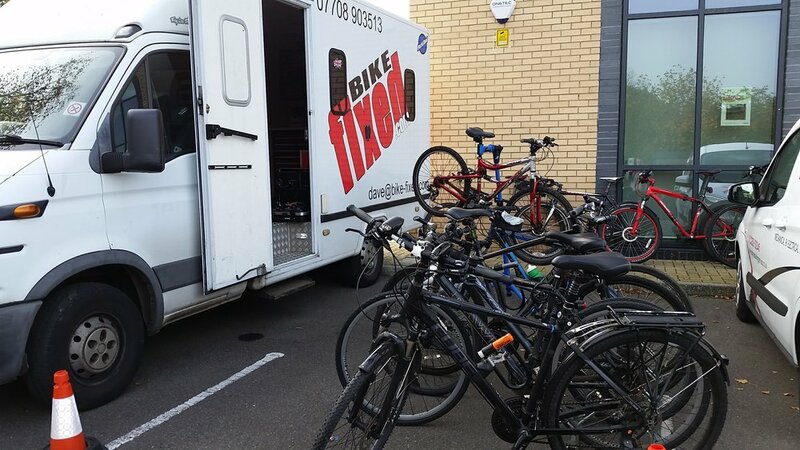 We can make regular arranged visits to your workplace to keep everyone's bikes going. 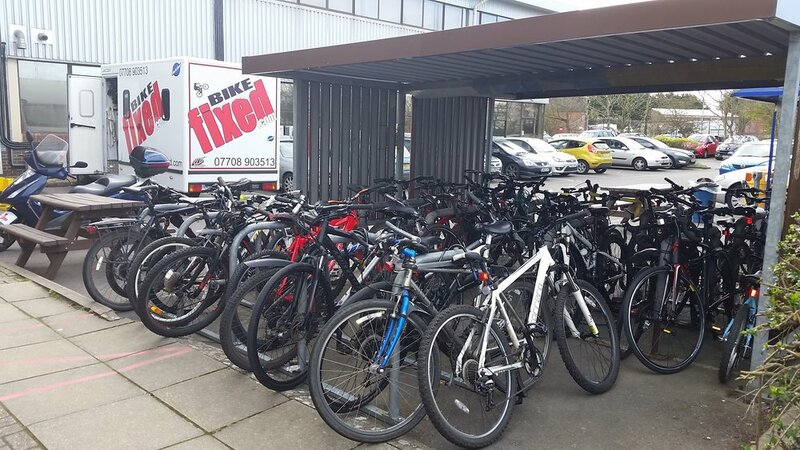 Use our Dr. Bike service as an incentive to get your employees cycling to work - we can even offer an agreed percentage discount off each employees invoice total should their bike need further work doing. 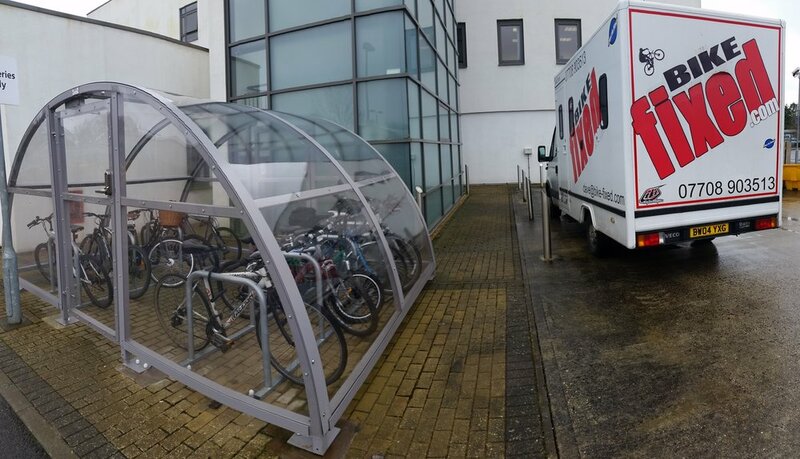 Talk to the relevant department at your work and they might even pay for the session for your group of cyclists - meaning your bike could be checked over for free, if not then why not front the Dr Bike Session cost between the cyclists who want to take part - the more cyclists that participate, the cheaper it works out per person!